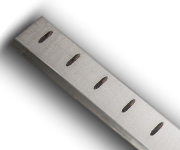 No matter your necessary cutting application, IKS is sure to have the right knife for you. 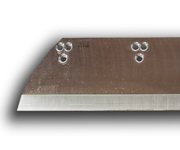 Our three-knife and paper trimmers, as well as our paper guillotines, are crafted to meet the most rigorous of demands. 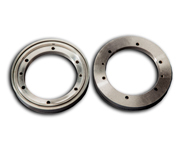 Our dedication to improving manufacturing processes led us to create a method of brazing and heat-treating our high-alloy steels to provide the sharpest blade edges available. International Knife & Saw and Kanefusa Corporation have agreed for IKS to be the exclusive distributor of Kanefusa paper cutting knives for the printing and graphic arts industry in North America as well as the distribution rights in the Mexico and South America regions. 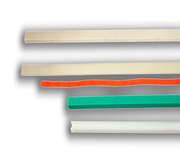 In addition to superior blades for the commercial printing and graphic arts industries, we offer a wide variety of printing accessories including paper drills, honing stones, and cutting sticks. 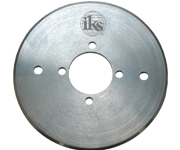 IKS offers all of the industrial cutting tools you need to meet your paper manufacturing and converting needs. 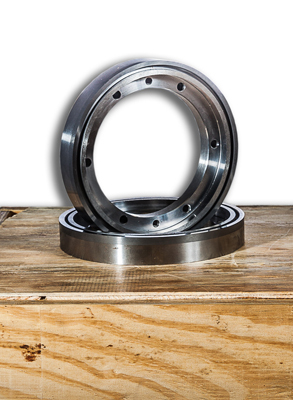 Our dedication to quality and craftsmanship is unmatched-- check out our featured item below.